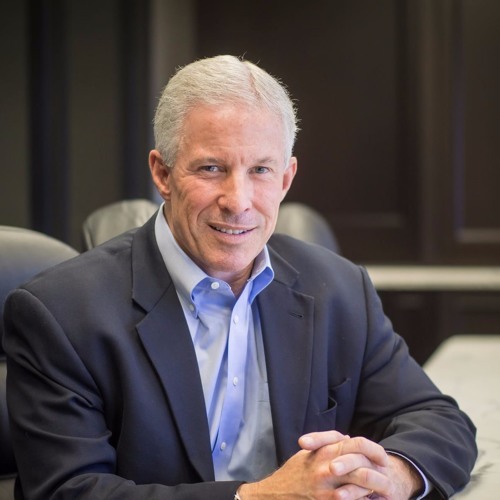 Greg Van Ness is the CEO of Tolman & Wiker Insurance Services and one of the show sponsors. We enjoy Greg's visits to the studio, as he always leads us in a masterclass on some subject related to business. This episode is about how the conversation about culture colors most areas of business. He uses examples from his work at Tolman & Wiker to illustrate key points. The culture at the firm is largely responsible for the winning the #1 Best Place to Work in Santa Barbara, Ventura and San Luis Obispo Counties by the Pacific Coast Business Times. This award was based on direct feedback from their team members. Greg says that culture is the foundation of delivery for clients as they are focused on the customer experience first. Their culture embodies a high regard for people and a strong concern for results. We talked about how culture affects recruiting. Listen to this show with Vlad Vaiman about Recruiting and Attracting employees; he insists it is 100% about your culture. Here's some of the items and Mark, Patrick and Greg talked about: • Why you have insurance in the first place • Why recruiting is as much about selling the firm as it is about qualifying the candidate • Their 3 point checklist for cultural fit, of potential candidates • His impression of the quality of people coming into the field. The answer? He's impressed. • How they handle training and development of team members • Have you ever heard of Malware Insurance • We talked about Risk Management in an earlier episode and revisited it to discuss - How you identify the risk - What insurance to buy - How to prevent (accidents) - How to assume it (risk) - How to transfer it (risk) • What's the hidden risk in most busineeses? • What's the role of TEDTalks in the workplace?